But I could have easily selected 36.8% or $83.88 or 16.2%. Those figures are all different ways to illustrate this truth: cattle health is important… to your bottom line, to carcass quality, to consumer perception. Yet in recent years, treatment rates in the feedyard have increased—almost doubling in some cases. Of course markets are always changing, but last year geneticist Holly Neibergs of Washington State University shared that the cost per animal treated for bovine respiratory disease (BRD) is $204.10. Somewhere around 16.2% of feedlot cattle suffer from BRD. I talk to a lot of ranchers and a lot of cattle feeders. I’ve never found somebody who says there’s a magic vaccination formula or that there’s a perfect recipe to make sure cattle never get sick. Instead, I often hear that teamwork leads to improvement. Most cattle are preconditioned for four to six weeks before they arrive at the feedyard, where they get a 24-hour rest period before processing. “We’ve never really had a wreck, but we don’t buy high-risk cattle, either,” Ryan says. Many share that sentiment of wanting to head off problems before they appear. 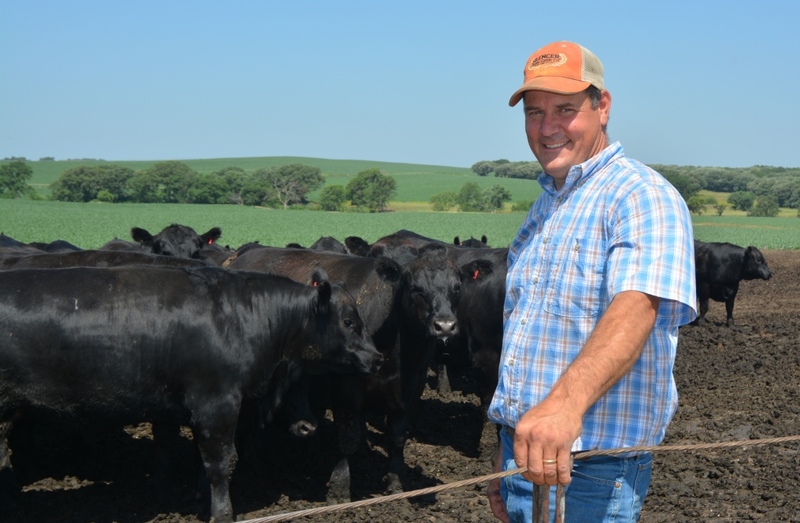 At Cattlemen’s College earlier this year Mark Hilton, of Purdue University, said he had yet to meet a feeder who dreams of spending his days treating cattle. So it seems we all agree. It’s no fun to have sick cattle and all players must work together to improve that morbidity rate. So what of that 36.8% and $83.88? Well, according to data from the Tri-County Steer Carcass Futurity a few years ago, that’s the impact of cattle needing two treatments compared to animals never treated for sickness. Those that had to be treated twice had 36.8% fewer premium Choice grading cattle (the marbling threshold for CAB) and lost out on $83.88 in grid premiums because of that. If you need any more reasons to make health a priority, let me know. I’ll send you some more numbers.